Keeping in mind that none of this is confirmed, the SPH-L300 has NFC, an unusual wrap-around metal (or fake metal) bezel design, and it's about 12mm thick. The Android system buttons are etched into the bottom of the device under the screen and appear to follow the Android 4.0 back - home - multitask scheme. The device is running Android 4.0.4, presumably with TouchWiz. 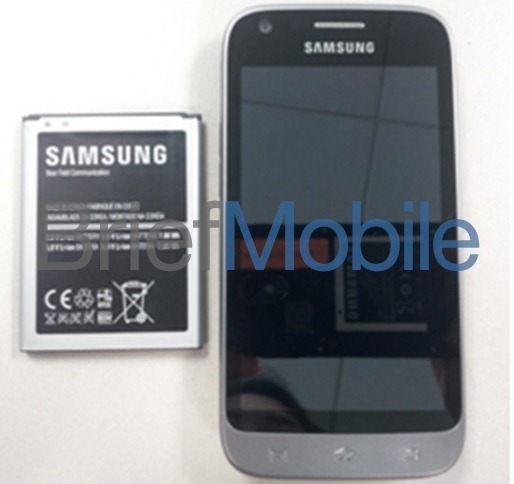 Internally, the SPH-L300 is said to be running a Qualcomm Snapdragon S4 in the form of the MSM8960. 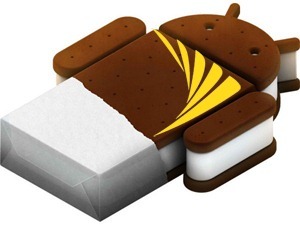 That's the same chip from the HTC Evo 4G LTE and AT&T's HTC One X. There are 4GB of ROM and 1GB of RAM on-board as well. The screen size is not known, but the resolution listed is 800x480 (WVGA). In most ways, this is a middle-of-the-road device, but I'm pleased to hear it will have a killer ARM chip. Depending on the price and presence of LTE, this might be a solid little device.